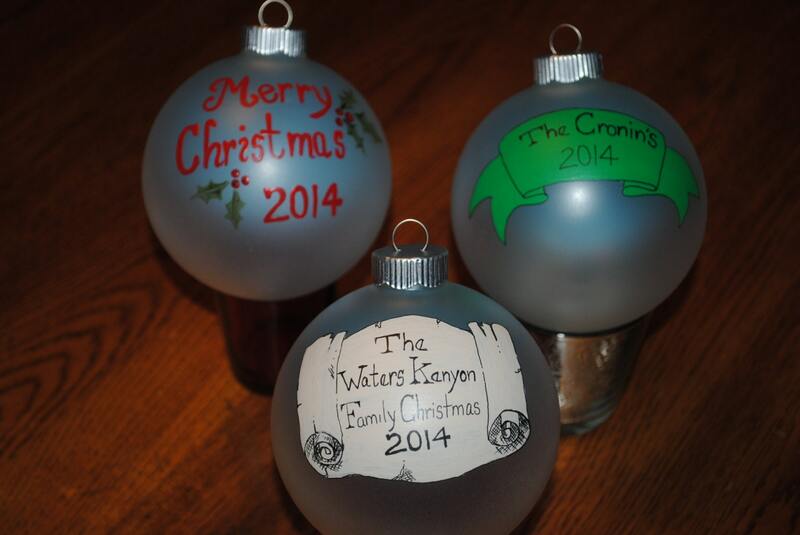 Note these are only samples of custom hand painted christmas ornaments that are sold. 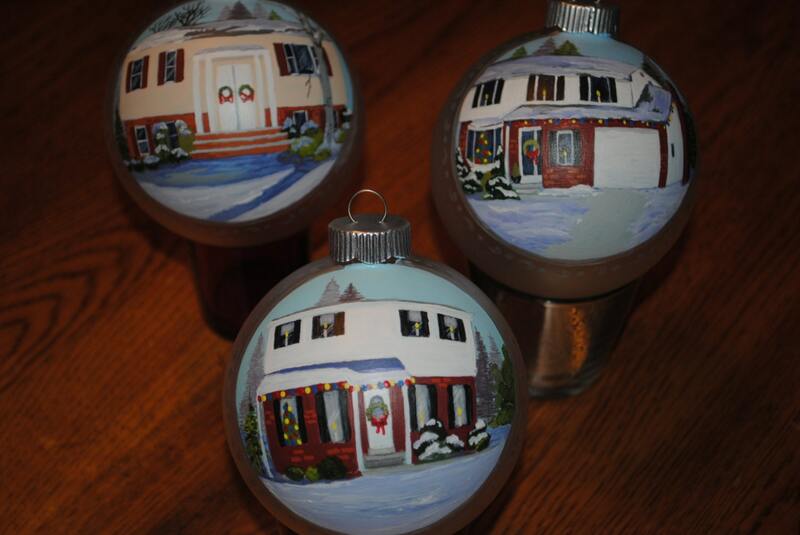 PLEASE DO NOT ORDER FROM SOLD ITEMS UNLESS YOU SPEAK TO ME FIRST. 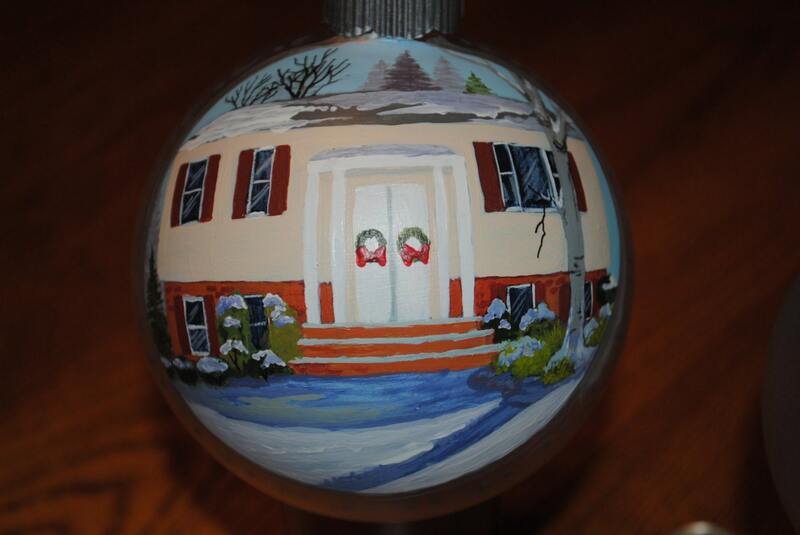 I CAN NOT TELL WHAT ORNAMENT GOES TO WHAT ADDRESS UNLESS I HAVE A PICTURE TO GO WITH ORDER. 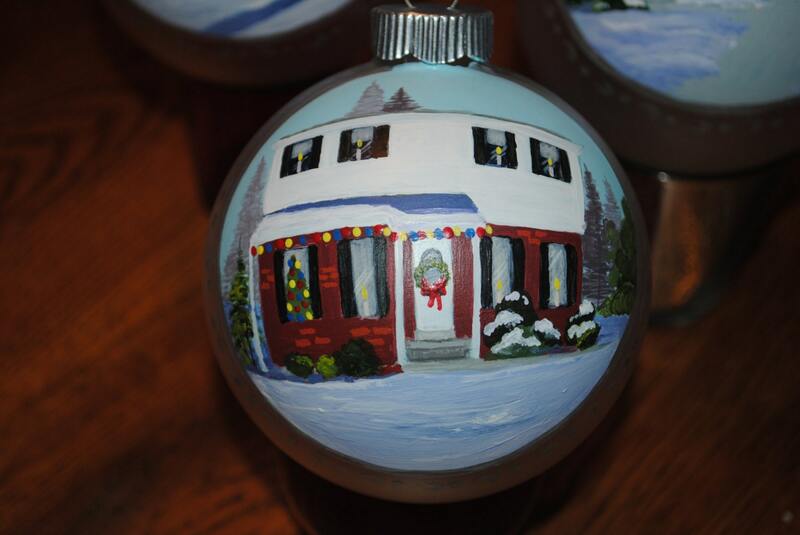 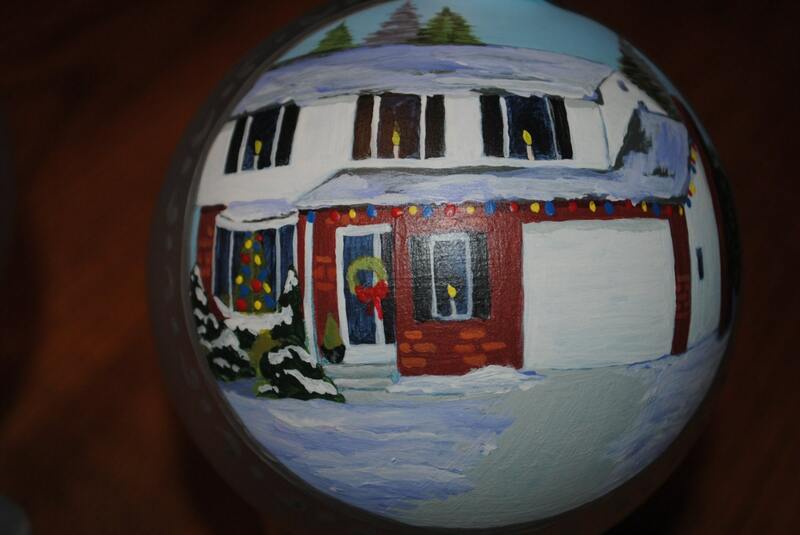 IF YOU WOULD LIKE A CUSTOM ORNAMENT JUST EMAIL ME A PICTURE AND WE CAN DISCUSS LEAD TIME AND COST.